Here at Mcleans Windows we combine a love and passion about all things glass (it’s in the name!) 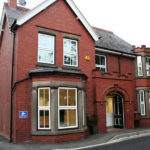 with a firm understanding of our customer requirements. Many of us are continuously looking for ways in which we can increase the space available within our homes but extending isn’t always an option. 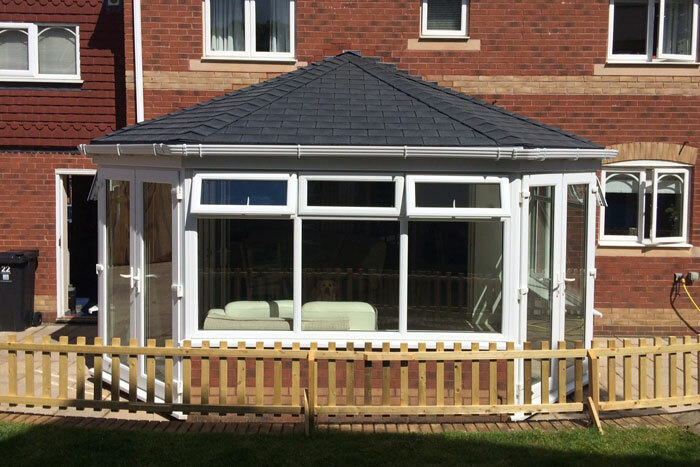 At Mcleans Windows we are proud to offer Warmer Roofs, most thermally efficient conservatory roof system on the market to date! The Warmer Rood solution uses industry leading honeycomb insulation to ensure the thermal performance in both summer and winter. 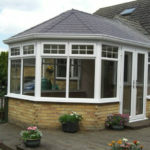 Combined with insulated plasterboard, you are able to sit comfortably in your conservatory or extension all year round. 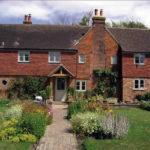 The Warmer Roofs system we use has been designed around efficiency and speed. 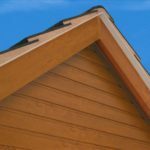 The roof can be weather-tight in just one day and the average time of completion is as little as two to three days. 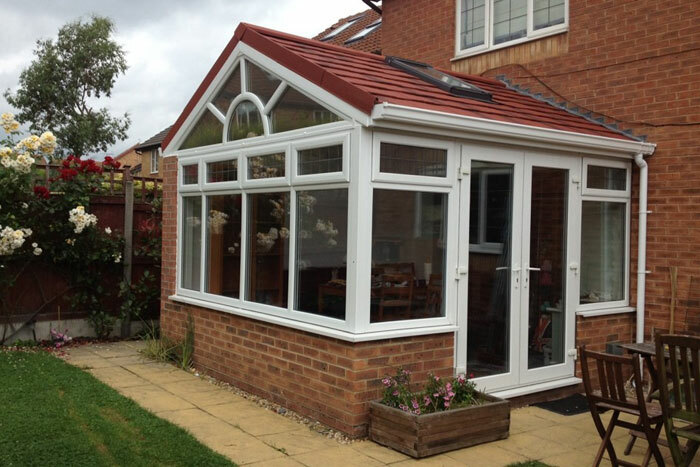 With summer temperatures set to rise and adverse weather conditions worsening due to climate change your conservatory or extension can be transformed and still be used throughout the year. Highly insulated SIP (structural insulated panel) construction allows your room to be cooler in the summer, warmer in the winter and condensation free. With insulated painted ceilings and customisable options such as adding roof windows, roof lights and lanterns or an internal pelmet or external soffit, you can design the room of your dreams in no time at all. 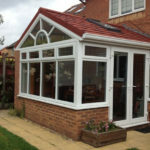 Adding a tiled Warmer Roof to your conservatory or extension will begin to save you money from the point of installation. The heat loss will be minimal reducing your heating bills in the winter. Combining this with low powered LED lighting you will save even more. 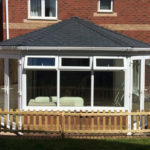 Let a tiled Warmer Roof start saving you money today. Enabling you to keep the much-loved light in your room we can provide a range of roof lights, roof windows and lanterns. 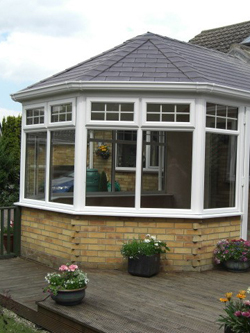 These are all customisable and you can tailor them to suit your existing conservatory or extension. 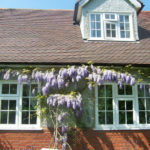 A flat roof light will bring a stylish, modern ambiance to any home and its minimalistic style will suit any property. Allowing maximum light into your home and with an unrivalled double glazing overall U Value of 1.3wm2k it outperforms many of its rivals. Thermally efficient – including a double low emission coating which reflects heat back into your room. 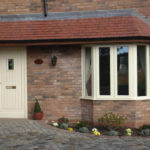 Titan glass – the new standard on the roof window market. 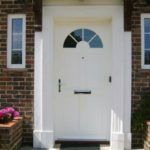 Next 20 Guarantee – 20 years homeowner to homeowner transferable guarantee. Escape – High pivot roof window meets the legal requirements of means of escape, from 78x98cm size. Comfort Glass- with the thermal benefits and also blocks 95% of UV rays protecting furniture and carpets from fading. Noise Block – reducing noise 50% more effectively than comparable windows in the market. The roof lanterns are not only unrivalled in strength but this enables them to also have very slim lines meaning that they are discreet and stylish providing you with a great view of more sky and less roof! 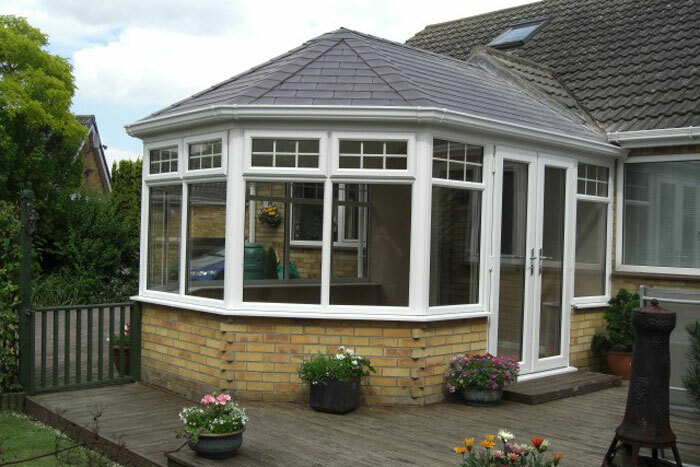 If you are interested in this type of roof for your conservatory or extension please feel free to contact our office and we can organise a free, no obligation quotation for you.